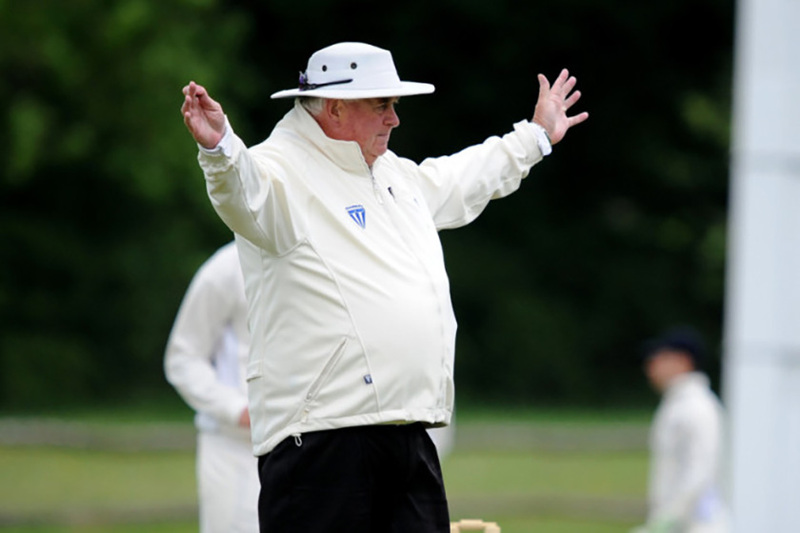 Norfolk Cricket Board are running an introductory course for umpires. The course is suitable for all-comers of any gender or age including current players, retired players or parents who umpire. This 7 week session takes place from Thursday 11 Jan-Thursday 22 Feb. For more details please click on the pdf or follow the link. Next PostU9s and U11s indoor nets!